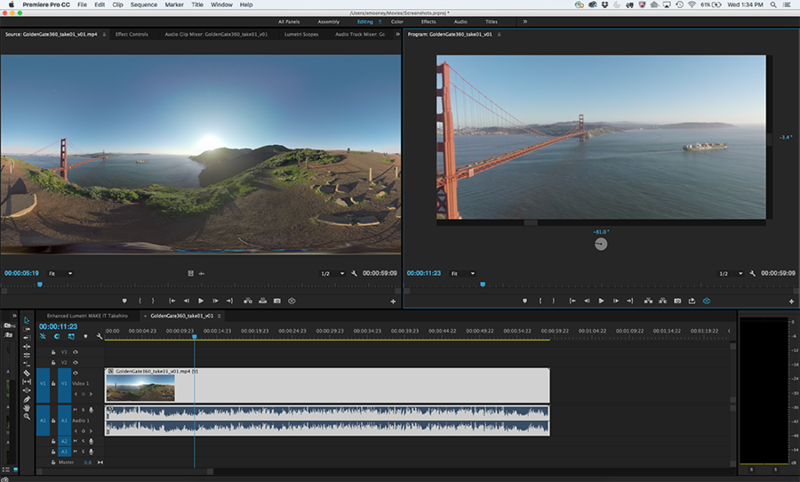 Ahead of the NAB Show, Adobe has announced a series of Creative Cloud updates for its broadcast and film production tools, including the addition of virtual reality in Premiere Pro CC. 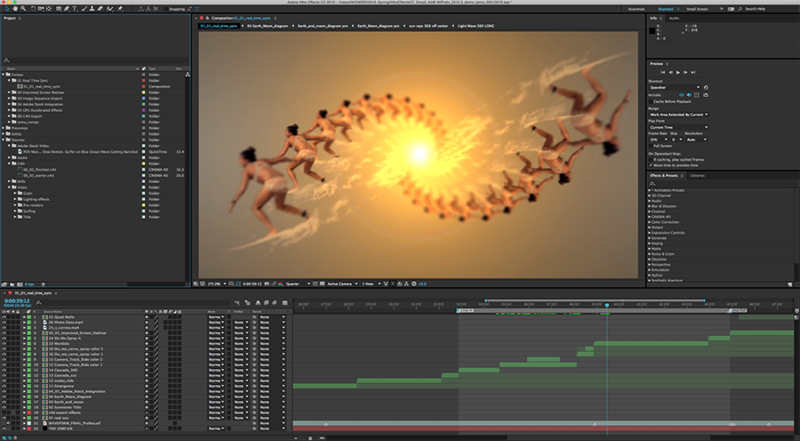 The updates, which touch many of the platforms tools from motion graphics to collaboration, will be on display at Adobe’s booth (SL 3910) and in 120 partner booths across the show floor, with a launch slated for early summer. Premiere Pro CC will add virtual reality capabilities, including “field of view” mode for spherical stitched media. Enhanced Lumetri Color tools within Premiere Pro CC adds HSL Secondaries to expand the editor’s toolkit for making color correction and adjustment easier for all filmmakers.